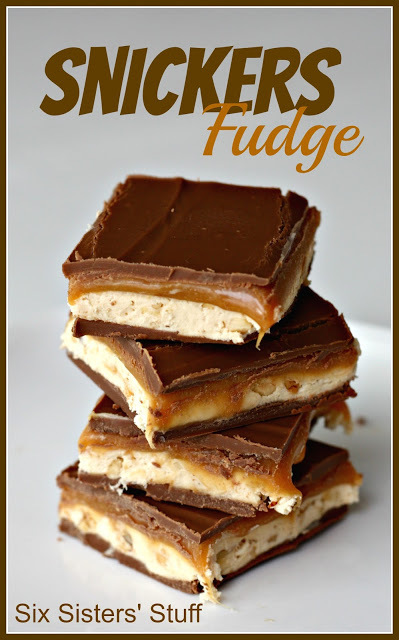 DIY Fantastic Snickers Fudge. Oh My! Could this possibly be a piece of Heaven? This is going to be my new go to Christmas “cookie”. It has peanut butter, marshmallow creme, caramel and chocolate all in one bite. 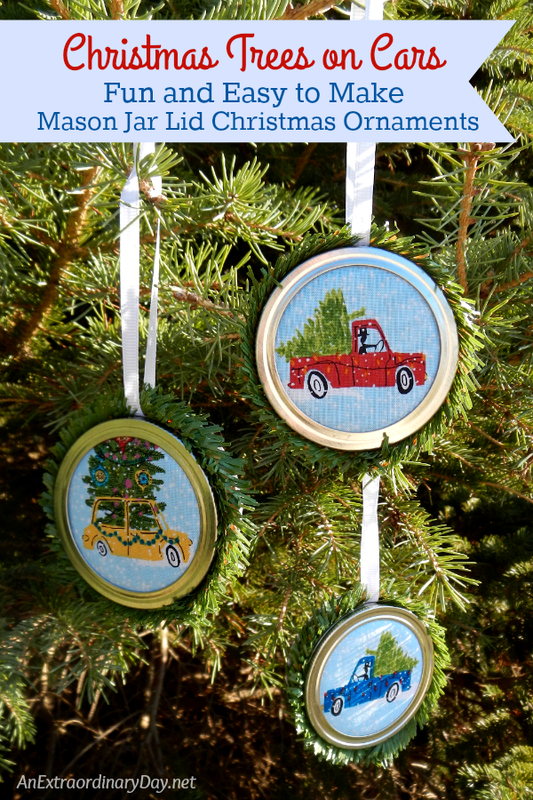 I may not have the control to wait until Christmas to make these little angels. Thank you Six Sisters’ Stuff for this out of body experience! I usually have pretty good self control when it comes to making desserts, but this was just too much. I found myself sneaking into the kitchen to cut off just one more little piece and before I knew it, a huge percentage of the pan was missing. So if you are looking for an amazing Christmas party dessert or just an amazing treat in general, look no further! Images from Six Sisters’ Stuff. For the full recipe visit Six Sisters’ Stuff.